You see a map that displays territory of Kazakhstan. topographic map of Qaraqozha presented. interesting map of Verkhnyaya Sakmarikha calibrated for gps. detailed map of Pakhotnyy calibrated this. 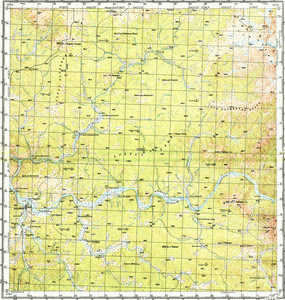 free map of Nizhnyaya Sakmarikha displayed.